One of the leading Estate Agents in East Belfast. Cairns & Co, how can we help you? 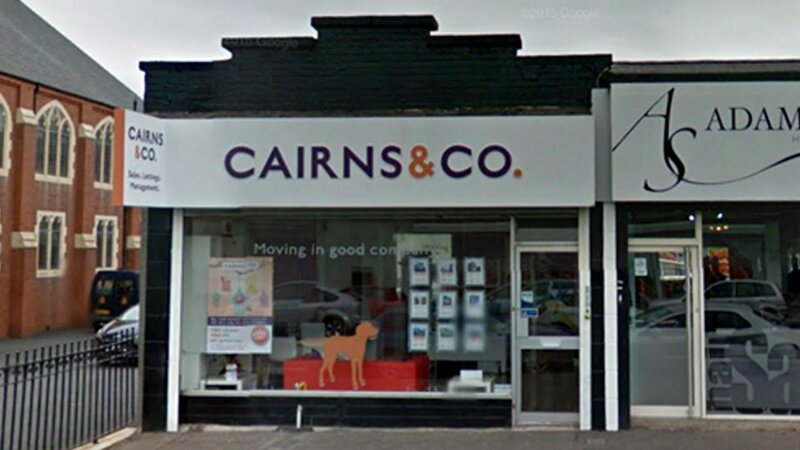 Cairns & Co are one of the leading Estate Agents in East Belfast. Whether you are buying or selling, whether you are a landlord or a tenant, there are quite enough complications and pitfalls in today's housing market without adding your agent to the list. This is why at Cairns & Co, we firmly believe in keeping it simple.